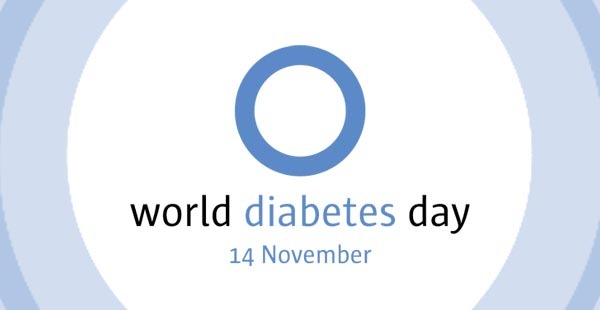 World Diabetes Day will be observed on 14 November over the world including Pakistan to increase an awareness of the effects of diabetes and its complications amongst the general population and professionals in a range of sectors. It is also hoped that the increased awareness will lead to more resources to fight the causes of diabetes and help fund research into improved treatment options. World Diabetes Day raises global awareness of diabetes its escalating rates around the world and how to prevent the illness in most cases. Started by the International Diabetes Federation (IDF) and WHO, the Day is celebrated on 14 November to mark the birthday of Frederick Banting who, along with Charles Best, was instrumental in the discovery of insulin in 1922, a life-saving treatment for diabetes patients. WHO estimates that more than 346 million people worldwide have diabetes. This number is likely to more than double by 2030 without intervention. Almost 80% of diabetes deaths occur in low and middle-income countries. The World Diabetes Day campaign is led by the International Diabetes Federation and its member associations around the world, including the American Diabetes Association, Diabetes UK, Diabetes Australia, the Canadian Diabetes Association, Diabetes South Africa, Diabetes New Zealand and the Diabetic Association of India. These organizations arrange events at international, national and local levels. Conferences, workshops and seminars for health and public policy professionals. Events to highlight diabetes in local and national media, including television, newspapers and Internet publications Civil leaders around the world issue proclamations on World Diabetes Day to raise awareness of diabetes in their communities. you are doing marvelous job to find cures for diabetes.What I found that major cause of this diabetes is tension that made the body go into suffering.Hormones could not reach to cure body and but consume in brain to release stress impacts.Aaaand Miss diabetes moves in. Soooo Stress solutions needed.